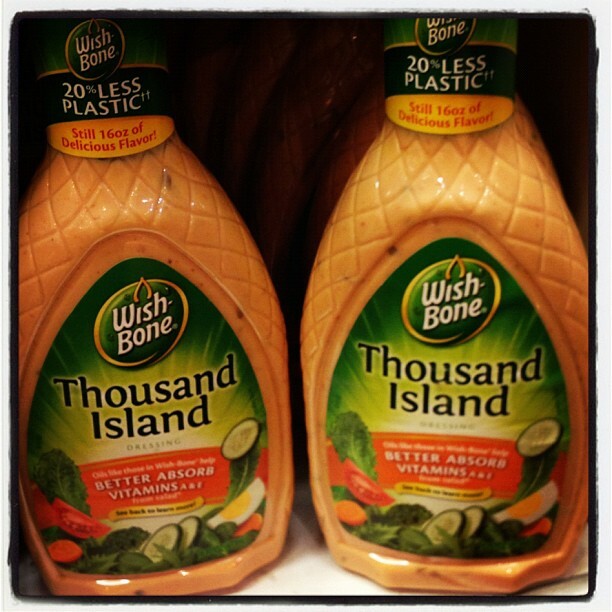 Where Are These Thousand Islands Mentioned on My Salad Dressing? Is the delicious dressing that gives a Reuben its tanginess named after an actual chain of islands? You bet it is. The Thousand Islands are an archipelago that sits in the Saint Lawrence River on the U.S.-Canada border, and there are actually 1,793 of them, some of which are so small that they contain nothing more than a single home. So why is the dressing named after an archipelago? No one’s quite sure. Some people claim that early film star and vaudevillian May Irwin, who summered on the Thousand Islands, named it, while others contend that George Boldt, the famed proprietor of the Waldorf-Astoria, gave the dressing its name because of his own summer place in the region. No matter who named it, it’s tough to beat on a sandwich.